There's nothing quite like a cute, candid photo-op and the 2018 Black Women In Hollywood crowd gave us plenty of swoon-worthy moments. If you’ve ever wanted to go backstage at an awards show, the Grammys would be an ideal event to have your wish granted. Not only would you be mingling with the latest and greatest pop music stars in the world, you’d also likely be getting one of the coveted gift bags being handed out at this year’s 60th iteration of the music world’s biggest celebration. 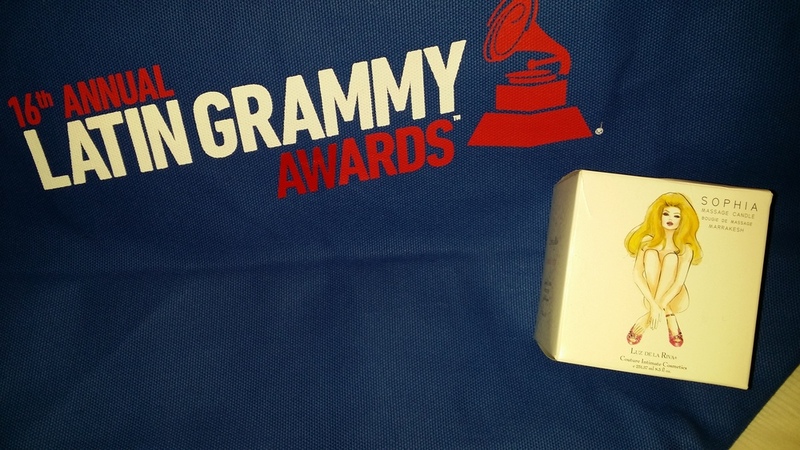 Grammy gift bag Twitter radio giveaways ! TIME 100 event April 26, 2016 in NYC- Honoree Jaha Dukureh featured on the red carpet with her gift bag! 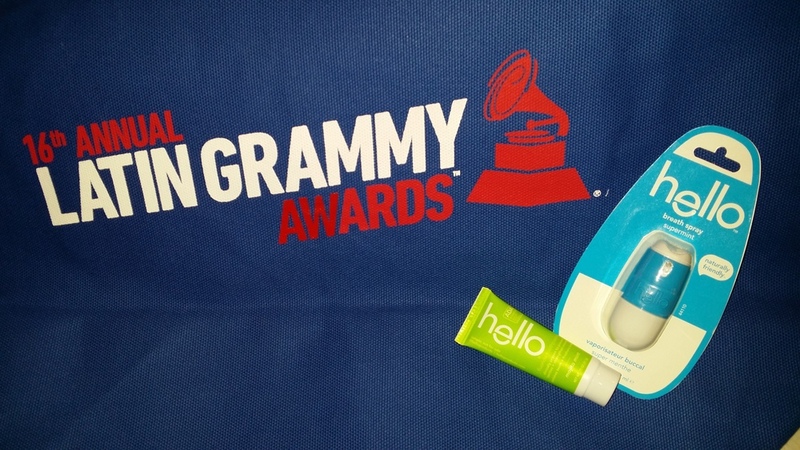 Four Seasons Oscar weekend gift bag giveaway on Extra! SAG Bag also featured on Extra, 2016! Golden Globes gifting to the top VIP celebrity guests staying at the Four Seasons Hotel Los Angeles- Jan 2016- featured on Extra! My ‪#‎giftbagsbyRachael‬ bags were a flaming hot hit at the Tinder Plus launch party June 17, 2015 in Santa Monica! As you can imagine, this was a personal passion project of mine;) ‪#‎Repost‬ @tinder. 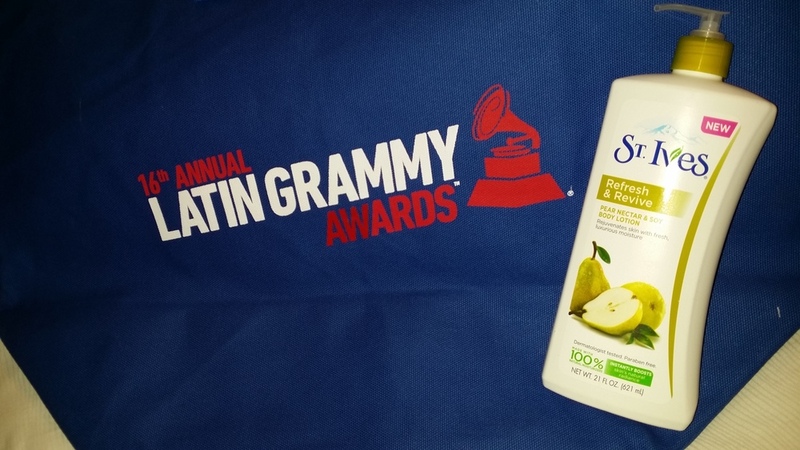 PEOPLE and PEOPLE Style Watch features on the 2015 SAG Awards Gala Gift Bag in book, online and on Exra TV! 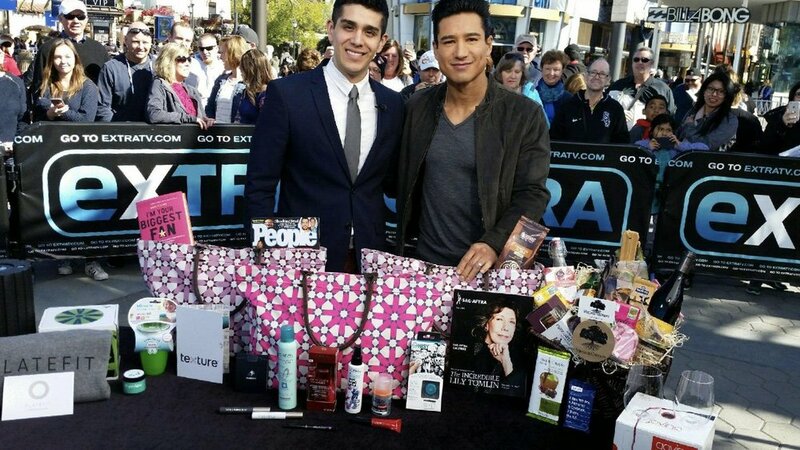 Mario Lopez giving away a SAG gift bag to a lucky viewer on Extra! PEOPLE Magazine loved my SAG Bag too!